Book the Best Live Band for your Wedding Reception Here! 10 piece, high-energy party band. Flexible in size, genre, and great at learning your needed requests. 7 piece, wedding and variety band. Young, hip style with a fun blend of popular dance genres. 7 Piece, High-energy show band. Killer vocalists and versatile musicians. 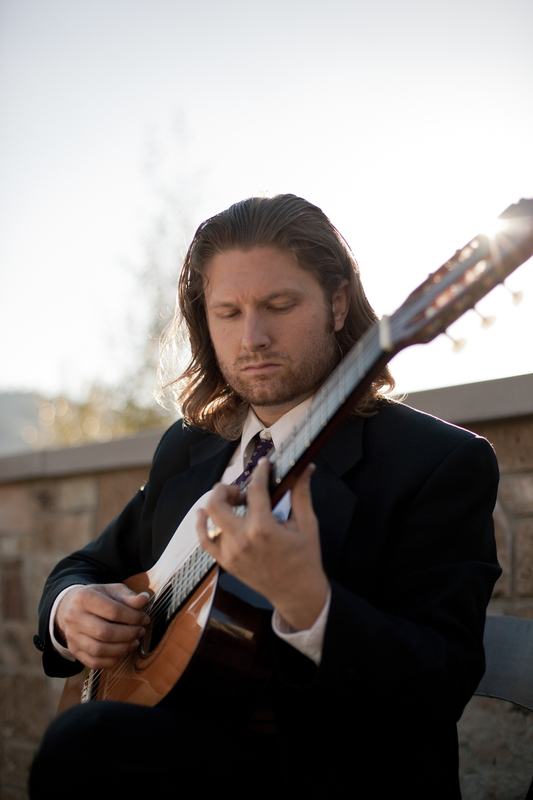 Classical guitar is often an easy and romantic way to make a ceremony special. The great thing about this option is that your band for the reception music may have a guitarist that is skilled enough to play for your ceremony as well. Many of our bands have this as an option. This saves you time, money, and is really quite beautiful. If you are looking for something really angelic, a choir of children singing in Latin somehow just makes any event a thousand times more heavenly. This is logistically more difficult, but very memorable. Another simple option is our popular duet of cello and classical guitar. It sounds a little unorthodox, but it actually works beautifully. 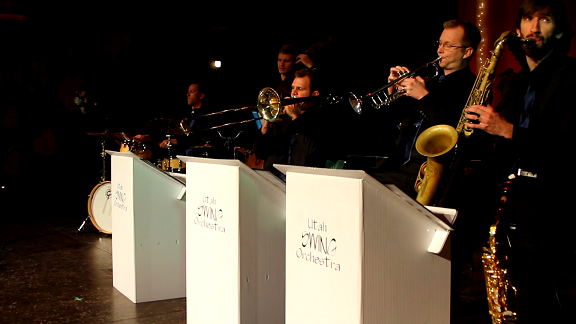 This is a 6 piece swing band that is perfect for either background music or traditional/classy dancing. This band specializes in wedding music for receptions & dinners along the lines of Glenn Miller, Frank Sinatra, and Tommy Dorsey. They can play as either a purely instrumental group or with a wedding singer. The last step in booking your wedding entertainment is to determine what kind of production-elements you are needing: lighting, stages, projectors, A/V, etc. Even if you aren't going to hire a wedding DJ, many of the same equipment is needed for live productions. Follow the link to browse our: Production Rentals . Should I have Choreographed First Dance?